Bob Corritore was very proud to be asked to produce the first national release by the eldest son of Muddy Waters. 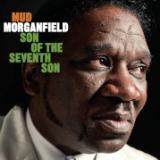 Mud Morganfield carries on his father’s tradition in fine form. Bob plays harmonica on 7 of the 12 tracks, sharing harp duties with the great Harmonica Hinds who plays on the remaining 5 tracks. Other players include Rick Kreher, Billy Flynn, Barrelhouse Chuck, E.G. McDaniel, and Kenny “Beedy Eyes” Smith. Tail Dragger was one of Bob’s first employers in the blues. He is a intensely powerful vocalist with a raw, wild style of singing. This is an album of throw-down deep Chicago Blues with no apologies!. Other players on the CD are Henry Gray, Kirk Fletcher, Chris James, Patrick Rynn, and Brian Fahey. This souvenir CD was released to honor the 17th Annual Lucerne Blues Festival held in Lucerne, Switzerland in 2011. The disc features selections from all the artists performing at the festival and includes a cut ifeaturing Bob Corritore and Henry Gray. The track “Things Have changed” as sung by Henry Gray is both produced by Bob and featuring Bob’s harmonica. This is a benefit compliation, with proceeds going to Voice Of The Wetlands to aid victims of the BP oil spill. All artists have donated their songs. 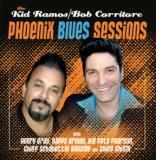 Dave Riley & Bob Corritore have contributed their “Oil Spill Blues” which is the opening track of the CD. Other acts include Bob Margolin, Gary Allegretto, Candye Kane, Matt Hill, Laurie Morvan, Hamilton Loomis, and many others. 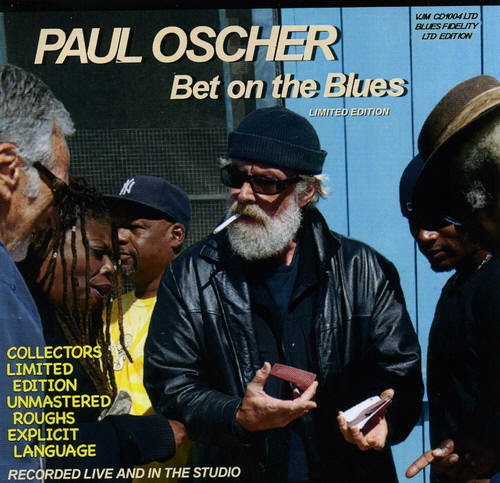 The amazing Paul Oscher got his start as harmonica player in the Muddy Waters band in the 1960s. Paul went on to develop a powerful one man band routine where he pays harmonica in a neck rack, sings and plays guitar. Bob Corritore and Clarke Rigsby share production credits with Paul on 2 tracks recorded live at the Rhythm Room. This spectacular CD celebrates the 40th year of Bob’s harmonica playing with 14 songs recorded over a 20 year period with special guests Little Milton, Koko Taylor, Dave Riley, Nappy Brown, Robert Lockwood, Jr., Henry Gray, Big Pete Pearson, Tomcat Courtney, Eddie Clearwater, Pinetop Perkins, Honeyboy Edwards, Carol Fran, Chief Schabuttie Gilliame, Willie “Big Eyes” Smith, Bob Margolin, Chico Chism, Chris James, Patrick Rynn, Brian Fahey, Johnny Rapp, Buddy Reed, David Maxwell, Eddie Taylor, Jr., and more. This CD made it to #2 on the Living Blues Radio Charts in Sept 2010. A great reflection of Bob’s long musical career and musical associates. 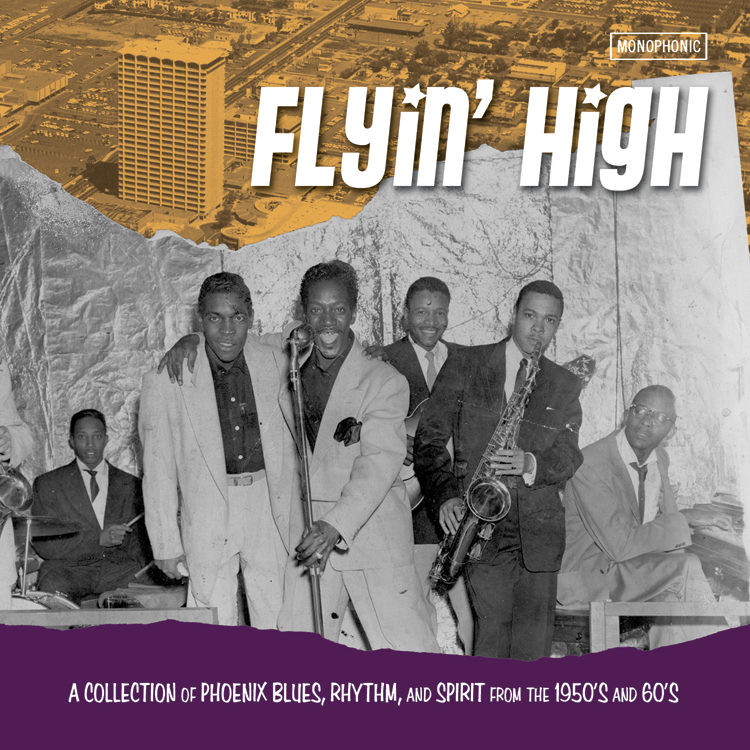 This compilation presents a 27 song sampling of the glorious blues sides recorded in Phoenix, Arizona during the 1950s and 1960s. 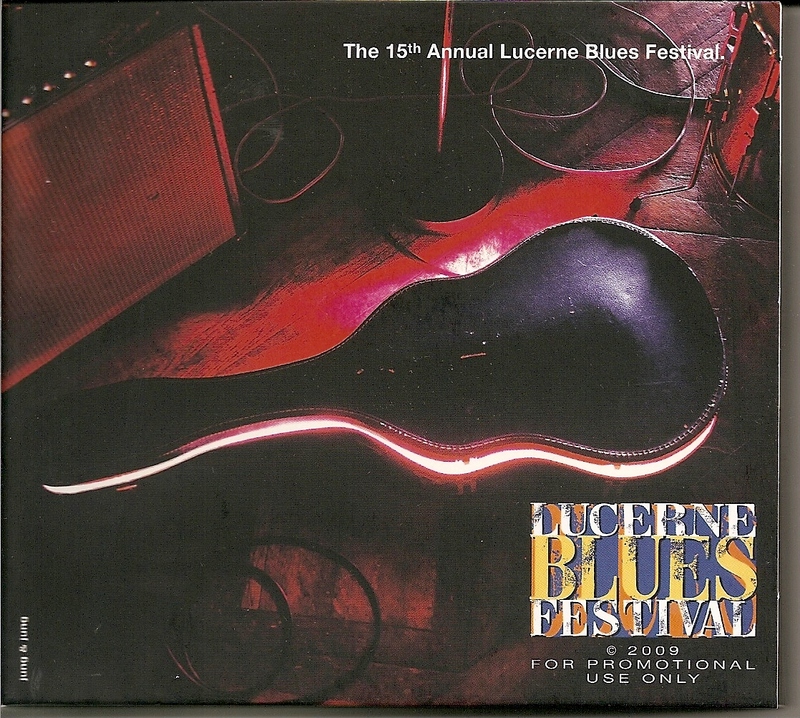 This promotional CD was released to honor the 15th Annual Lucerne Blues Festival held in Lucerne, Switzerland in 2009. This CD features selections from all the artists performing at the festival and includes two cuts involving Bob Corritore: Dave Riley’s perfroming “Come Here Baby’ , and Tomcat Courtney “I Wonder”, both produced by Bob and featuring Bob’s harmonica. 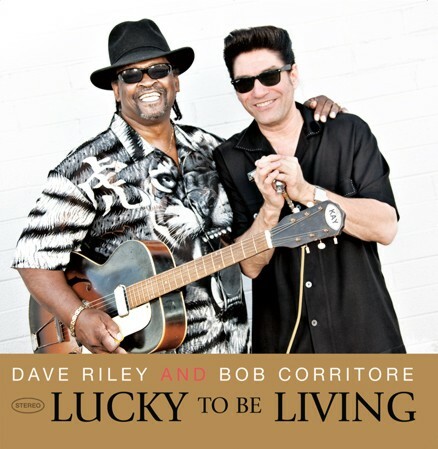 Dave Riley and Bob Corritore’s second release provides more great down-home blues as is their specialty. The title track is one of four Frank Frost songs covered on the CD. 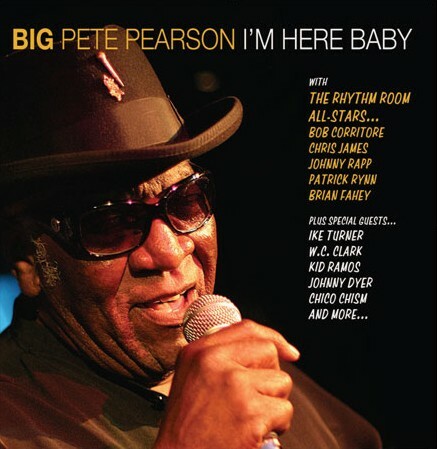 Big Pete Pearson’s second national release features 10 original songs. 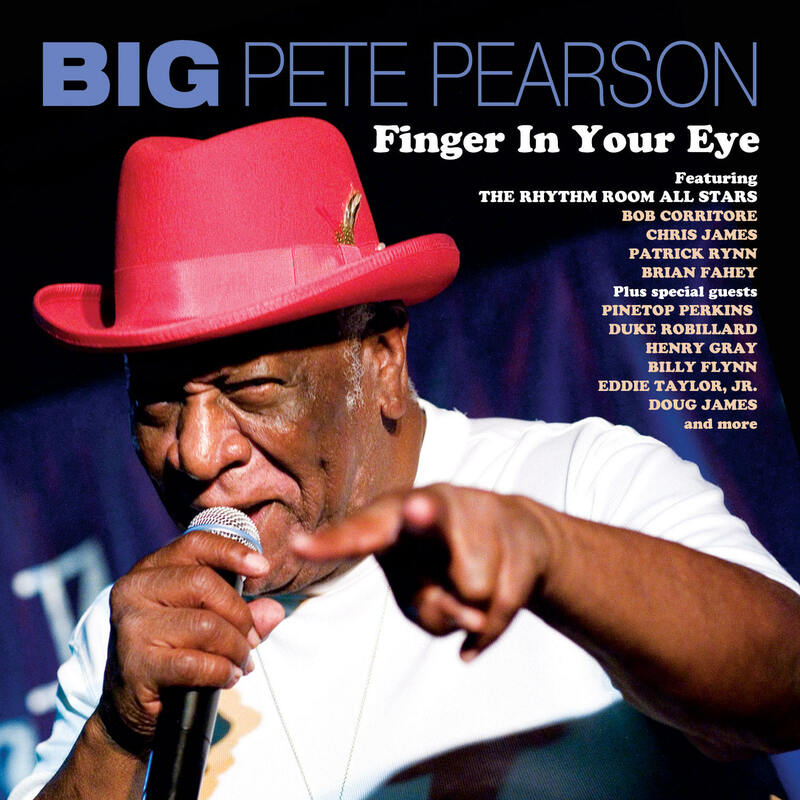 Big Pete’s powerful and expressive voice is surrounded by a top-notch group of players with the Rhythm Room All-Stars, plus special guests Pinetop Perkins, Duke Robillard, Henry Gray, Billy Flynn, Eddie Taylor, Jr., Doug James, and more! 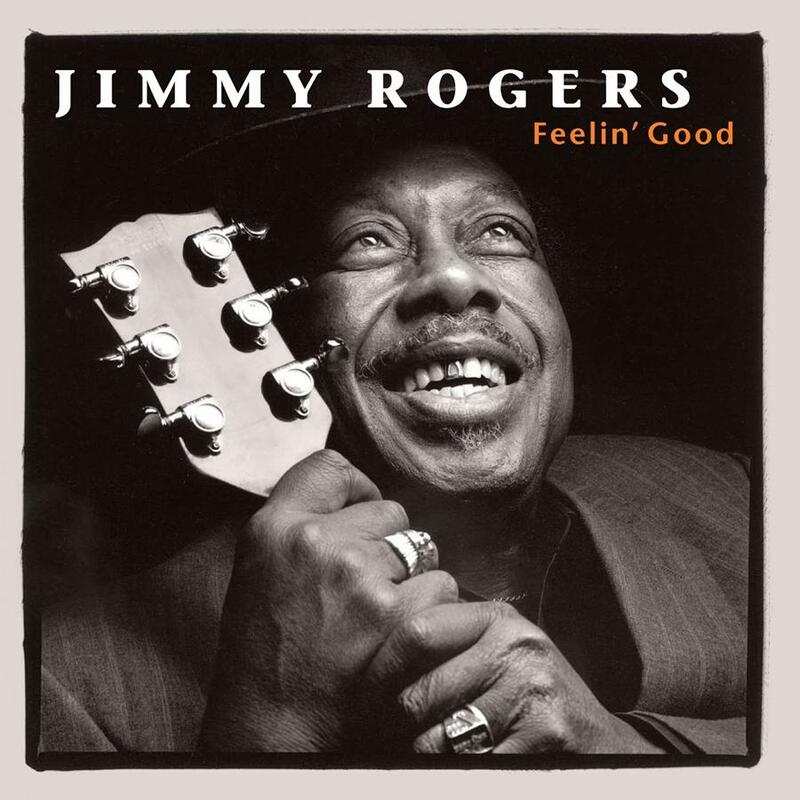 This limited edition, high quality LP version of the classic Jimmy Rogers album Feelin’ Good includes all 9 tracks from the original album with simply great backing by Rod Piazza & The Mighty Flyers, plus 2 previously unreleased Jimmy Rogers tracks produced by Bob Corritore with a band that includes Chico Chism, Buddy Reed, S.E. Willis, Bruce Lopez, and Bob Corritore. 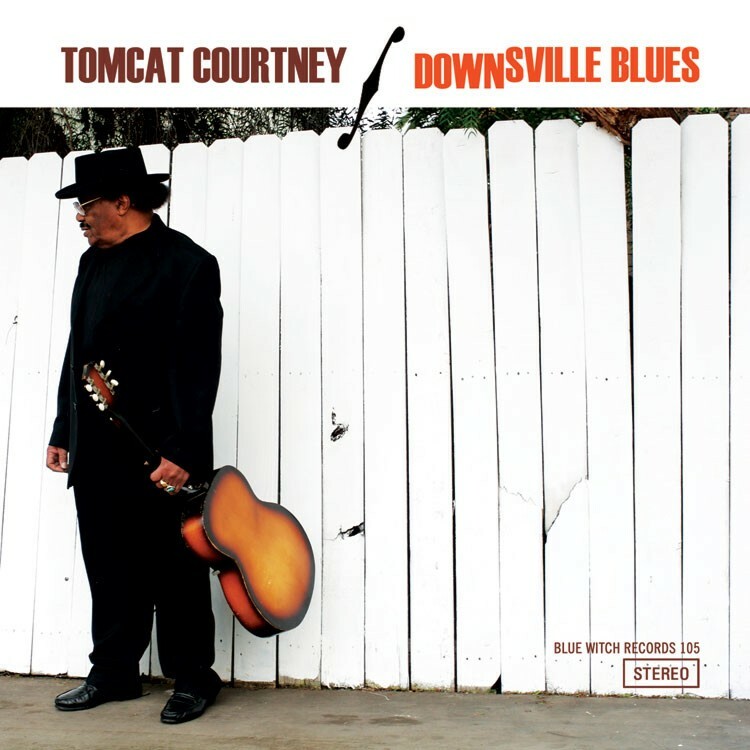 Tomcat Courtney is a hidden blues jewel originally from Waco, Texas, but he has resided in San Diego since the 1970s. Bob produced and plays harmonica on this CD, which is Tomcat’s first national release. This great CD is produced mostly by Scott Cable, with just one cut produced by Bob Corritore. This cut features Bob on harmonica with Henry Gray, Kid Ramos, Chico Chism, Johnny Rapp, and Mario Moreno. Bob’s cut was added after the fact to round out the CD with a rocker. 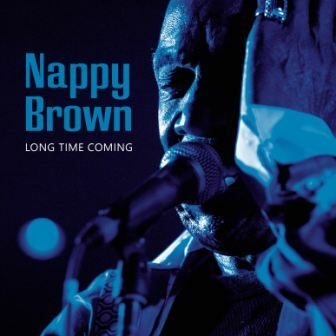 Nappy Brown is simply one of the greatest blues singers of all time. 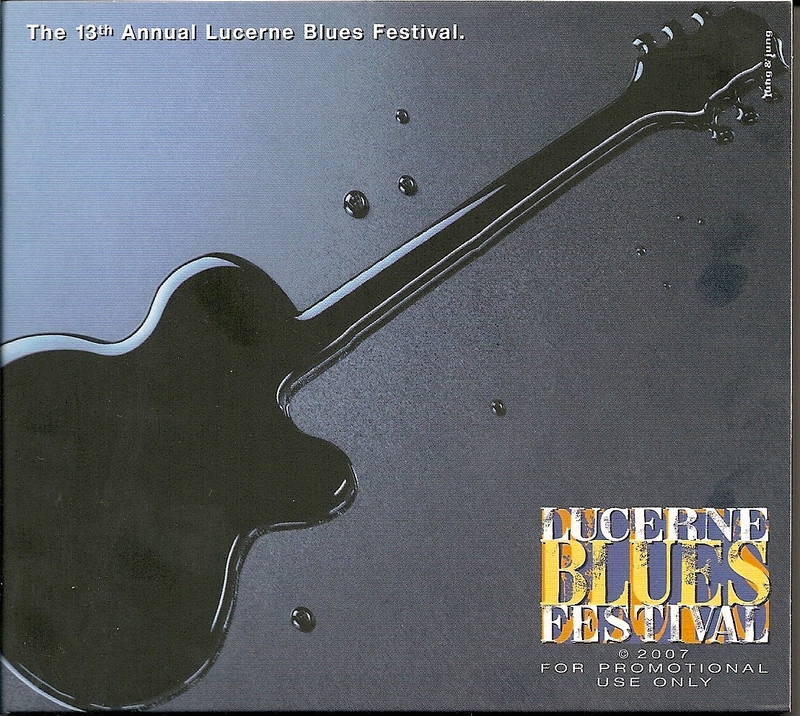 This promotional CD was released to honor the 13th Annual Lucerne Blues Festival held in Lucerne, Switzerland. 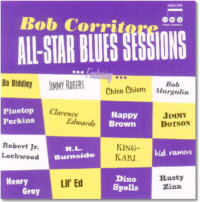 This CD contains two cuts involving Bob Corritore: Big Pete Pearson and The Rhythm Room All-Stars’ song, “My Baby Is A Jockey” and “Naptown Blues”, a cut featuring the late Robert Lockwood, Jr.; originally released on the Bob Corritore All-Star Blues Sessions CD. 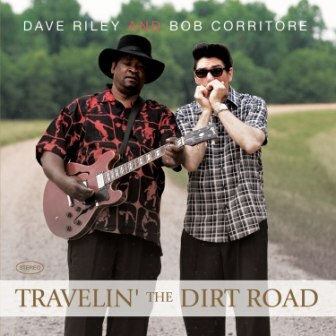 This CD features the natural musical chemistry of Mississippi-born Dave Riley, together with Bob Corritore. A real down-home blues treat! This CD is the first national release by the amazing Big Pete Pearson. Pete’s powerhouse vocals are showcased on 12 songs with backing by the Rhythm Room All-Stars, Ike Turner, W.C. Clark (Pete’s younger cousin), Joey DeFrancesco, Kid Ramos, and more. This brilliant 4 CD, 1 DVD box set reflects the 23 years of the world’s most definitive roots label. 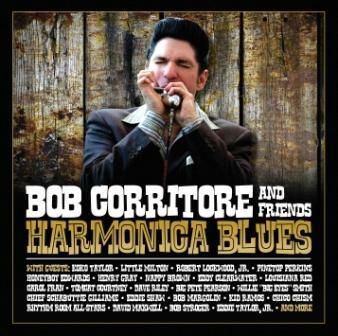 One of the 4 CDs is completely devoted to blues and includes 3 songs produced by Bob Corritore (of which one of these features Bob’s harmonica work). The Corritore produced cuts are Kim Wilson / Eyesight To The Blind, Henry Gray / How Could You Do It (with Bob On Harp) and Louisiana Red / September 11th Blues. Bob is very proud of his association with HighTone and credits this label for giving him his start as a recording artist. Thank you HighTone! 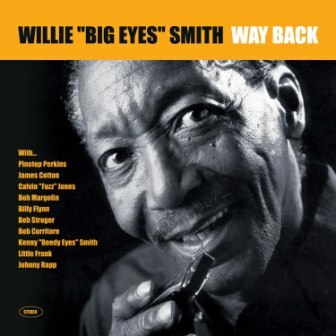 This Album features Willie blowing harp on 7 tracks, James Cotton on two and Bob Corritore on two. Other guests include Pinetop Perkins, Bob Margolin, Billy Flynn, Calvin “Fuzz” Jones, Bob Stroger, Kenny “Beedy Eyes” Smith, Little Frank, and Johnny Rapp. A solid, straight ahead Chicago Blues record! 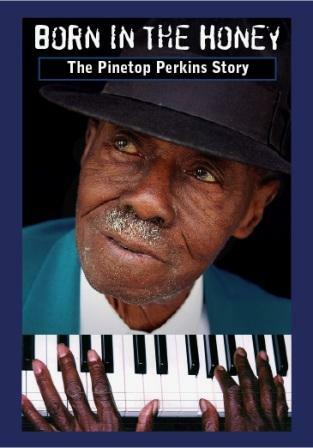 Pinetop Perkins is one of the greatest blues piano players of all time. This DVD by Sagebrush Productions profiles this great legend with interviews and performances. Bob’s music is heard in the song “Rather Quit Her”, used in the soundtrack. It is a studio track produced by Bob that features, Pine, Bob, Johnny Rapp, Paul Thomas and Chico all in a solid groove. 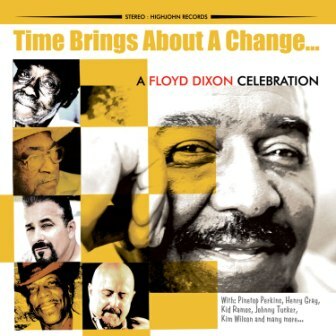 This album recorded live at the Rhythm Room is the late Floyd Dixon’s last recording and he is joined by his friends Pinetop Perkins, Henry Gray, Kid Ramos, Johnny Tucker, Kim Wilson, and more. Bob Corritore was part of a production team that included Bob Auerbach as executive Producer, Kid Ramos as production team leader and Clarke Rigsby. Great performances and a spirit reflective of the importance of these recordings. 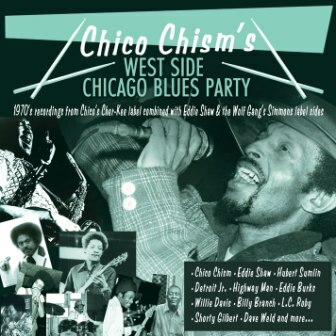 The great Chico Chism is honored with this reissue of 1970s Chicago sides. It combines highlights of Chico Chism’s Cher-Kee Label with Eddie Shaw And The Wolf Gang’s Simmons Label sides (in which Chico was the drummer). The sessions were produced by Eddie Shaw and Chico, and the album production, research, and compilation are by Bob Corritore. The Legendary Louisiana Red and Bob are close friends and regularly perform together. This is the second release that Bob has produced by Red. Bob plays harmonica on 5 of the 11 tunes. Other backing musicians include Chico Chism, Johnny Rapp, Buddy Reed, Paul Thomas, Mario Moreno, Paul Fasulo, and Brian Fahey. High intensity, down home blues at its best. African Born, Louisiana and Arkansas blues schooled and now based in Buckeye, Arizona, this CD presents a marvelous debut by this great blues growler. Backing musicians include Louisiana Red, Kid Ramos, Junior Watson, Rusty Zinn, Kirk “Eli” Fletcher, Richard Innes, Chico Chism, Johnny Rapp, Paul Thomas, Mario Moreno, and more. Producer Bob Corritore lends his harmonica talents to four of the 10 selections. Recorded live at the Rhythm Room and produced by Bob Corritore and Clarke Rigsby, this CD captures the master in a solo concert setting. Released in the states on M.C. Records and with two additional tracks in Japan on P-Vine. A collection of 16 down home performances by blues masters from their radio broadcasts on Bob Corritore’s award winning radio program “Those Lowdown Blues” on KJZZ 91.5 FM. Artists include Lowell Fulson, Lazy Lester, Robert Lockwood, Jr, Charlie Musselwhite, Louisiana Red, Johnny Dyer, Harmonica Fats, Rick Estrin, and more. The great R.L. Burnside is clearly the most popular downhome bluesman of these modern times. Bob produced half this CD with four Live at the Rhythm Room tracks (two previously unreleased) and one studio track with Bob backing R.L Burnside on harmonica. The other half was produced by Dr. David Evans for his famous High Water record label. Bob and his friend Drew Verbis did the album compilation with supervision from the great Bruce Bromberg. Putumayo put together a 14 song collection of contemporary recordings of great artists. This label is known for their wonderful collections of world and ethnic music genres. Bob is pleased that Henry Gray’s “How Could You Do It” was chosen. This cut was produced by Bob who lends some powerful harmonica work to the track. Also included in this collection are artists such as Otis Rush, Solomon Burke, Susan Tedeschi, Robert Cray, Albert Collins, Chris Thomas, Ruth Brown, Taj Mahal, Arthur Adams, B.B. King, Sugar Pie DeSanto, and Keb Mo’. The R.L. Burnside cut “Come On In,” produced by Bob, appears on this soundtrack. This movie stars Debra Winger, Arliss Howard, Rosanna Arquette and Angie Dickinson. Also on this soundtrack are songs by Tom Waits, Steve Earle, T-Model Ford, Junior Kimbrough, and more. This CD is a sample of some of the artists and recordings up for W.C. Handy Awards in 2002. Bob accompanies the great Henry Gray on one selection of this album. This CD is a companion to the famous European Blues Festival of the same name. The CD features one track by each artist performing at the fest. 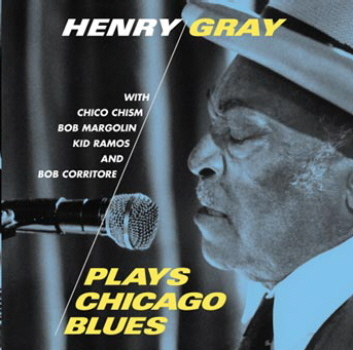 It contains a Henry Gray cut taken from the Plays Chicago Blues CD. That cut was produced by Bob who also played harmonica on the track. Bob plays harmonica on 3 cuts of this CD; two with Sam Lay, and one with Henry Gray. This CD also contains two masterful cuts by harp wizard Kim Wilson, and one by the legendary Mojo Buford. Also on his CD are R.L. Burnside, Nappy Brown, and Sonny Rhodes. Bob produced and plays on this album which captures the sound and spirit of classic 1950’s style Chicago Blues. Henry Gray is one of the last living Chicago Blues piano legends. With Chico Chism, Bob Margolin, Kid Ramos, Johnny Rapp, Paul Thomas, and Pops McFarlane. A sampler of Fat Possum artists that includes one track by R.L. 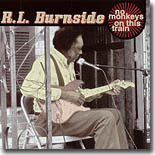 Burnside (“Walking Blues”) recorded live at the Rhythm Room that was produced by Bob and recorded by the award winning Clarke Rigsby. 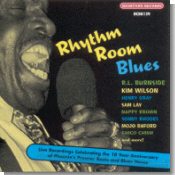 Half of this CD was recorded live at the Rhythm Room and was co-produced by Bob Corritore. Masterful contemporary traditionalism and spirited, heartfelt performances. Bob’s highly acclaimed, self-produced 1999 release. With an all-star extravaganza of special guests including Bo Diddley, Jimmy Rogers, R.L. Burnside, Robert Jr. Lockwood, Nappy Brown, Kid Ramos, Henry Gray, Bob Margolin, King Karl, Rusty Zinn, Chico Chism, Lil’ Ed, Clarence Edwards, Jimmy Dotson, Dino Spells, Pinetop Perkins, and more! This CD made #19 in the Living Blues Radio Charts as well as getting great reviews in Living Blues, Blues Review, Downbeat, and Stereophile magazines. Recorded live at the Rhythm Room in Phoenix, with Mojo on vocals and harmonica, special guest Bob Margolin on guitar. Also appearing are Chico Chism, Johnny Rapp, and Paul Thomas. An overview of the first 20 years of a great independent blues label run by Michael Frank, a man who loves and understands the real blues. This 31 song collection contains two songs produced by Bob Corritore, and one produced by Bob and his friend Steve Wisner. Bob Corritore produced only the title track on this CD, which showcases R.L. performing solo live at the Rhythm Room in Phoenix. 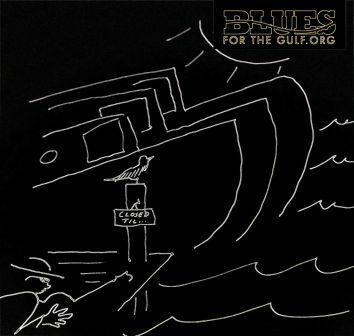 The rest of this album is an experimental blues album featuring re-mixes of R.L.’s downhome Mississippi music, complete with vocal samples and drum loops. 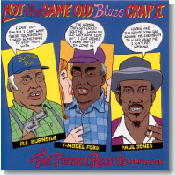 Certainly one of the most controversial blues records of the decade. Contains one cut by R.L. Burnside produced by Bob Corritore. Includes one cut produced by Bob Corritore and Steve Wisner … Big Leon Brooks’ “Sugar Mama”. Bob is proud that HOB considered this cut “essential blues harmonica”. Bob plays harmonica on three cuts on this compilation of Phoenix blues artists, including Dino Spells’ “Jennie Bea”, King Karl’s “Mathilda”, and Chico Chism’s “Big Fat Woman – 480 Pounds”, and plays second guitar on Chief Gilliame’s “I’m A Howlin’ Wolf”. Now out of print. Raw, impassioned, over-amplified solo performances by this acknowledged blues master. Nominated for a W.C. Handy Award. 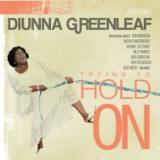 Contains two songs produced by Bob Corritore, one by Little Willie Anderson and one by Louisiana Red. Solid blues harmonica and vocals by a Chicago blues master, with support from Louis Myers, Eddie Taylor, Luther “Guitar Jr.” Johnson, Junior Pettis, Pinetop Perkins, Big Moose Walker, Bob Stroger, and Odie Payne Jr. Bob co-produced this album with Steve Wisner. Bob’s first production in 1979, showcasing the harmonica work of Little Willie Anderson with an all-star backup band including Robert “Junior” Lockwood, Jimmie Lee Robinson, Sammy Lawhorn, and Fred Below. A collection of downhome Chicago blues harmonica from the 1970s. The set includes Big Walter Horton (with Carey Bell), Mojo Buford, Joe Carter (with Big John Wrencher), Good Rockin’ Charles, Big Leon Brooks, Big Wheeler, and Easy Baby. Album production and compilation by Bob Corritore and Jim O’Neal. Sessions produced by Steve Wisner, Bruce Iglauer, George Paulis, and Bob Corritore. A collection of Arizona blues released in 1993 providing an overview of Arizona’s local blues talent. Includes performances by Chico Chism, Dino Spells, Buddy Reed, Big Pete Pearson, S.E. Willis, Chief Gillame, Rena Haus, Rocket 88s, Tommy Dukes, Sam Taylor, Scotty Spenner, and Hans Olson. Bob plays harmonica on Dino Spells’ “Goin’ to Chicago”, Chief Gilliame’s “Don’t Leave Me No More”, and Chico Chism’s “Mother-in-Law Blues”. Now out of print.